Root canals are necessary when the tooth is damaged to the point that it can lead to tooth pain and infection. 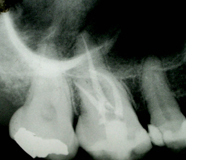 Instead of extracting the tooth, a root canal involves removing the nerve, infection, and any decay within the tooth. The tooth is then sealed with sterile and biocompatible dental materials to help restore the tooth to it full function. 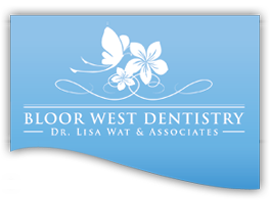 At Bloor West Dentistry, we are aware that root canals are a source of anxiety for some. We will begin with answering all your questions regarding the procedure, and we would discuss how to make you as comfortable as possible for the treatment. Our office takes the time to ensure that you have time to relax and your tooth is anesthetized "numb". Prior to, during, and after the treatment we do all we can to keep you comfortable and pain free. This may include the addition of antibiotics and/ or pain killers. With the aid of digital x-rays, new techniques and state of the art equipment we are able to perform root canal treatments quicker and more comfortably than in the past. And at Bloor West Denstistry, we don't believe that the patient's care stops when the appointment is over. 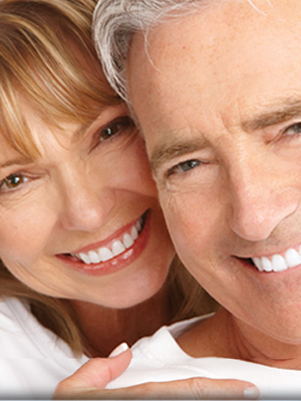 We always follow up with you at home after the procedure to ensure you are recovering well and answer any questions.